San Francisco’s diversity of cultures along with its eccentricities are so great that in terms of arts, music, museums, architecture, and festivals it has become one of the most valuable cities in the country. It is no surprise then that this distinguished city is also the home of SnapFiesta Inc.
At SnapFiesta we create a unique photo studio experience for guests at every event we service. 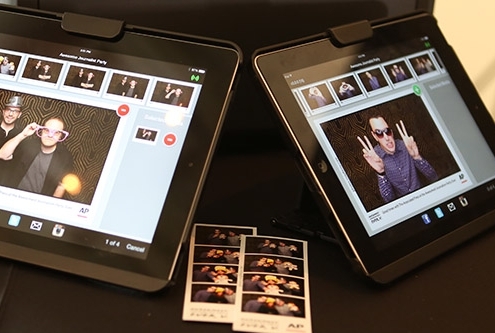 The use of high-end lighting and photography equipment, combined with years of professional photography experience, allows us to offer the highest quality photographs of any San Francisco photo booth. Having originated in San Francisco, we have close relationships with many Bay Area companies and venues including: the Julia Morgan Ballroom, Bently Reserve, Fort Mason, Terra Gallery, Infusion Lounge, the Exploratorium, Noise Pop, Ca’Momi, SPiN SF, Napa Valley Silverado Resort & Spa, Ghirardelli Square, Mi Sueno Winery, Google, Facebook, Stanford University, SF Moma, SF Giants,The Fairmont, The W and many more. 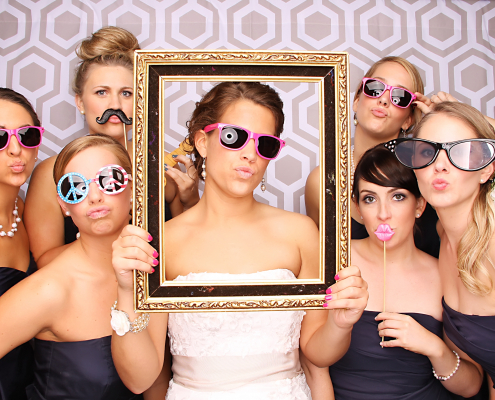 SnapFiesta escapes the confines of a traditional-style photo booth with our open-set photo booth, our charming personalities and our attention to detail. The services we offer in the Bay Area are as unique and extraordinary as the culture here. 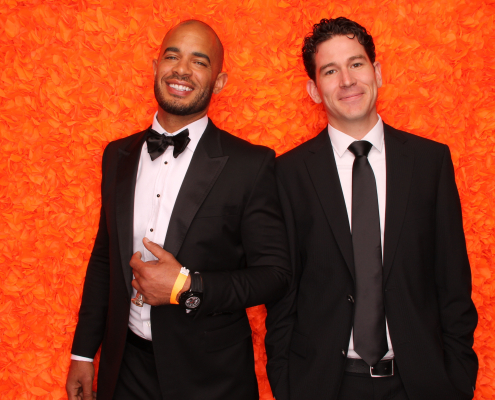 Check out the dynamic services available for your next soiree. 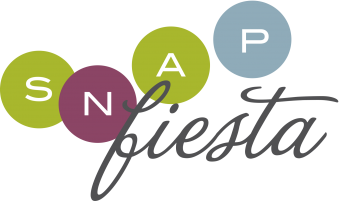 At SnapFiesta we value innovation, quality work and superb customer service in order to provide the best photo entertainment experience for you and your guests. 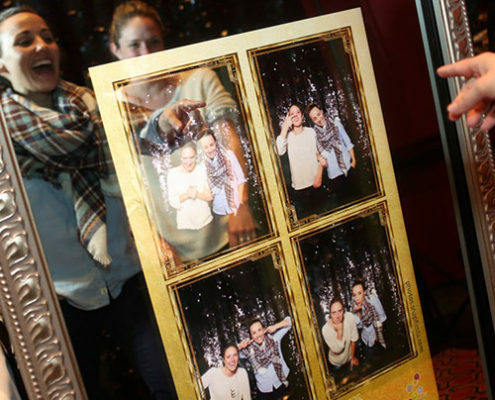 We thrive to create long-standing memories that will make each and every single event special. 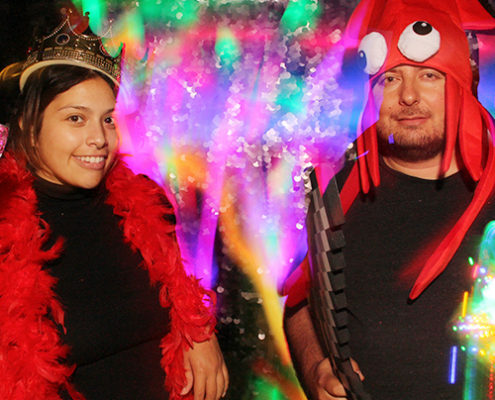 Our total dedication to our clients is what has made SnapFiesta the top photo booth company in San Francisco and we can’t wait to make your next event an unforgettable fiesta! From first point of contact we consider your satisfaction our priority! SnapFiesta makes a point of answering all of your questions and needs quickly and efficiently. Our client-focused team is fully dedicated to making the entire process as simple and enjoyable as possible for you and your guests! 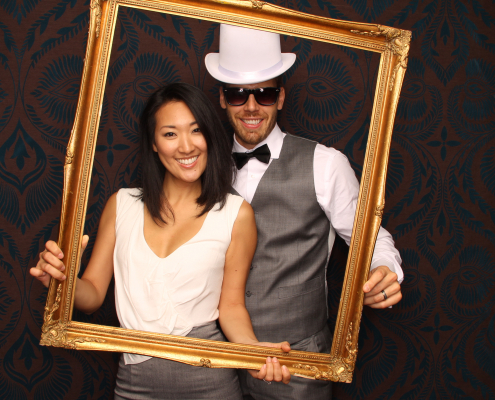 From our original open set photo booth to our stylish mirror booth and new 360 slow motion studio, our variety of dynamic services allows you to find the photo entertainment that best fits your event! 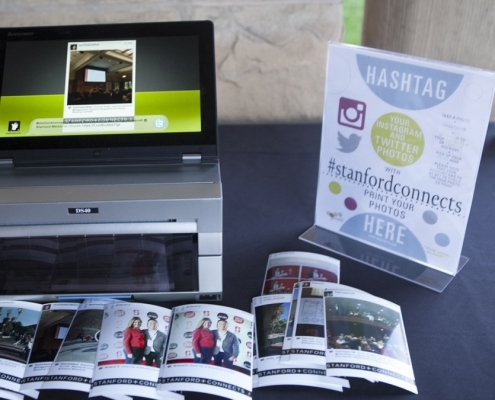 All of our services have customizable features that can be custom fit for your particular event! 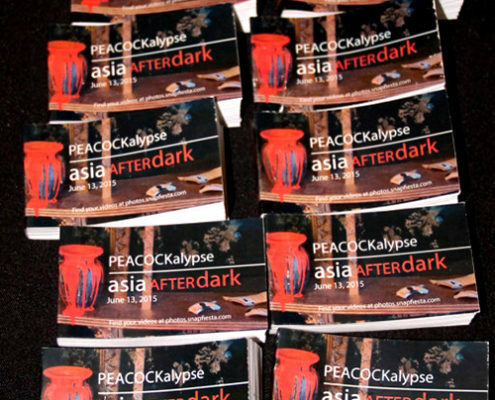 With over 50 backdrop selections, a vast variety of themed props, and even personalized print layouts, you are guaranteed a one of a kind experience! 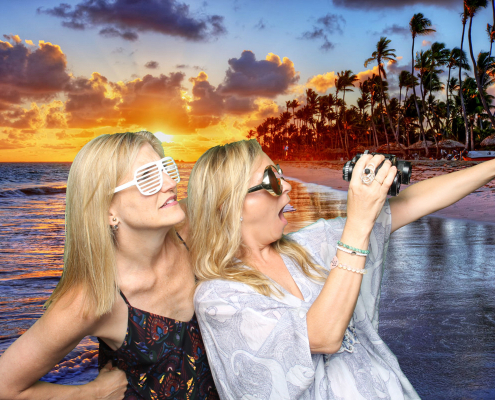 With our popular open set photo booth, SnapFiesta offers unlimited sessions and reprints on demand throughout your event so each guest will be sure to leave with their very own memory token! All of our services are optimized for the fastest flow possible. SnapFiesta not only offers interactive fun and entertainment, but also professional studio-quality products! The use of high-end lighting and photography equipment combined with years of professional photography experience allows us to offer top-tier photographs and videos for your event needs. 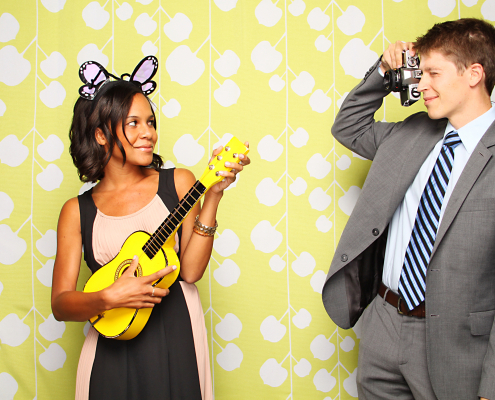 From our traditional Photo Booth, to the Flipbook Studio, and Slow Motion Studio, all of our setups are open, which means everyone can join in on the fun! 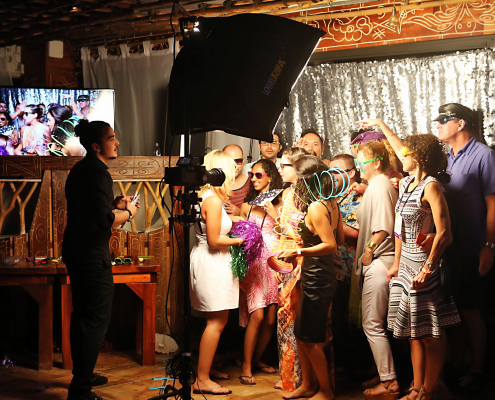 You can fit as many as 10-15 people in the shot and no matter where the booth is located, everyone at the event will be able to enjoy the entertainment.